Excellent present-day car in its class. 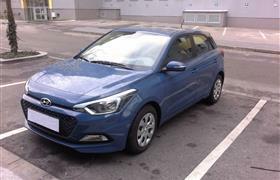 Handsome lines and value-conscious features make the 2016 Hyundai i20 look great. Perfect for a small family or a couple.